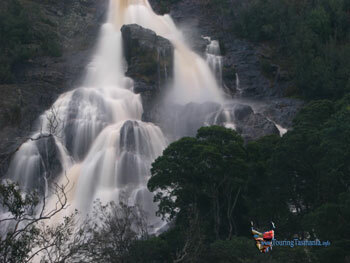 A few day of heavy rain brought the waterfalls of the North East to life. 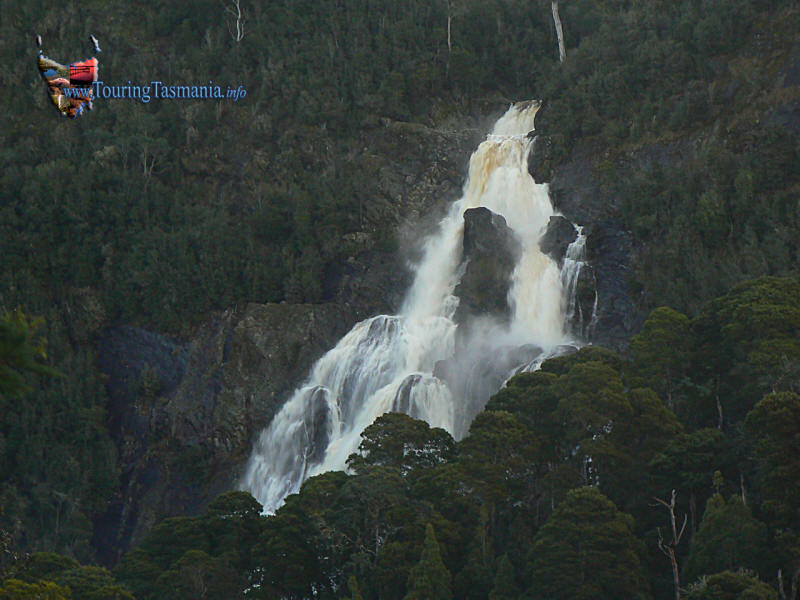 The image above was taken from the car park at the commencement of the track to the falls. 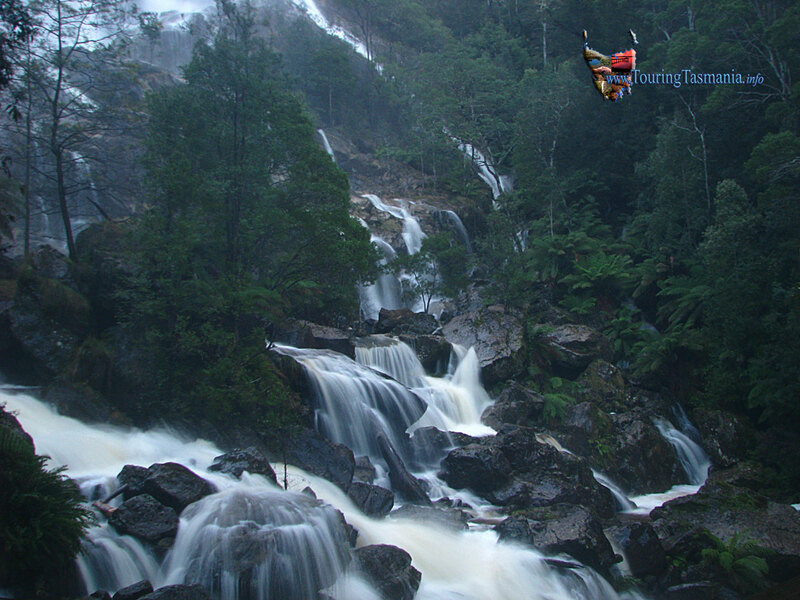 The one at the bottom left was taken at the base of the falls.